All Parents bringing messages, lunches or materials, to school during the day, should leave them at the front office with the school office staff that will ensure that they get to the appropriate class. This practice ensures that teaching/learning time is not interrupted. Labelling childrens clothing and other possessions will help ensure that anything that is lost is returned. Lost property is located near the office and Items are sorted each Term and where possible returned. Items not claimed are either donated to the school pre-loved uniform shop or donated to charity. Pupil absences should be reported to the school in writing. Our School Stream App has the facility to forward an absentee message. If this is not possible a note should be sent when the child returns to school. If the absence is not medical and is a period of 10 days or longer a "Absence Exemption" form must be completed by parents or caregivers. This is forwarded to the Principal and a note is then given to the parents signed by the Principal with approval. If it is a medical absence a doctor's certificate must be provided. If a child needs to leave the school between 9:00am and 3:00pm a note should be sent to the teacher. Teachers supervise children between the hours of 8.20am to 3.30pm each day from Monday to Friday. Special arrangements will be made in relation to authorised school activities which require attendance of students at the school outside these hours, such as excursions or sports afternoons which conclude after 3.00pm and for which normal supervision will be provided. Office staff are available from 8.20am to 4.00pm Monday to Thursday and 8.20am to 3.30pm Friday to answer any enquiries. The office is unattended during school holidays. 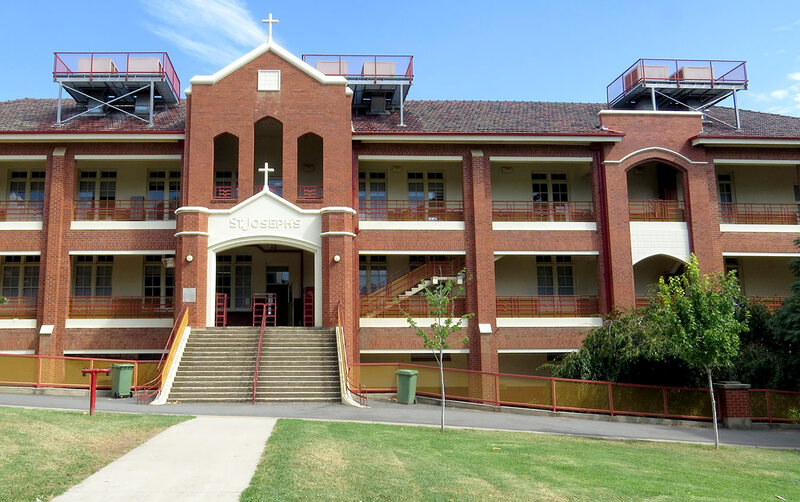 St. Patrick's School implements Sun Smart principles as outlined by the Cancer Council of Australia with a "no hat play in the shade" policy for terms 1 and 4. For further information visit the Cancer Council website. Children are encouraged to apply sunscreen before coming to school and sunscreen is available for children to apply during the day. 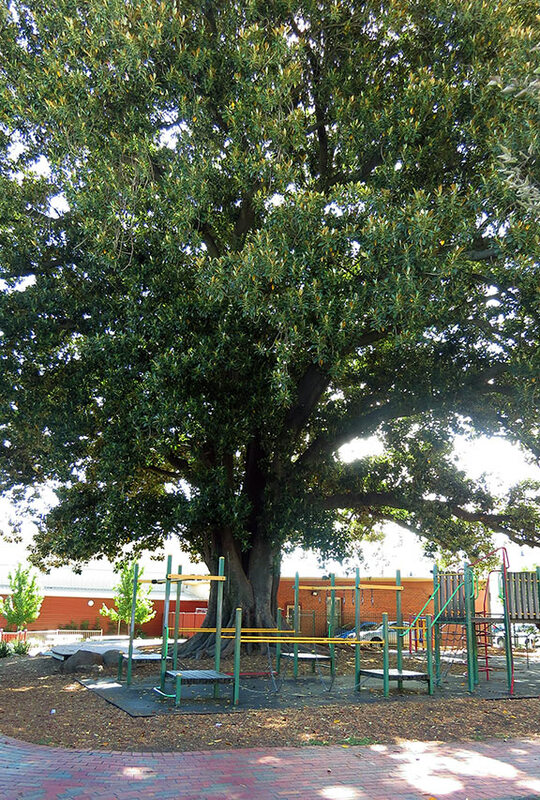 There is seating under most trees with plenty of shade areas for children to play and the Infants Department has shelter over the quadrangle. There is also a large COLA at the front of our Mercy Hall. Each Year level hosts an assembly in our school hall during the year (i.e all year 3 classes together). The purpose of the assembly is to showcase class work and can involve learning areas: literacy, music, poetry, drama and prayer. Merit awards are presented to students from each class to acknowledge achievements and encourage students. Please check the calendar to view Class Assembly dates. The end of year assembly is held in December and is the Year 6 award ceremony. Highlights from assemblies are often published in our Photo Gallery. All families are welcome to attend these assemblies and join for a cup of tea afterwards organised by our class parents. Each class has a list classroom requirements. This is given out at the end of each year ready for the start of classes the following year. These are in to the notes section. Art/Craft and sporting equipment is provided by the school.